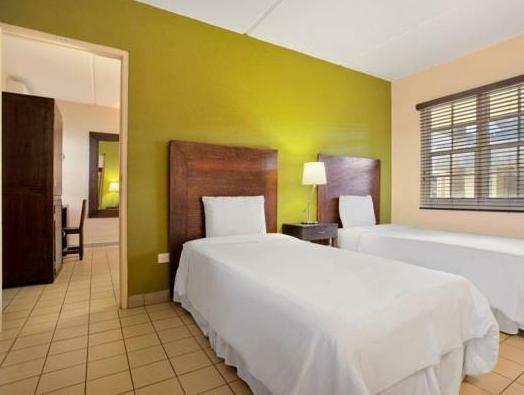 ﻿ Best Price on MVC Eagle Beach in Oranjestad + Reviews! 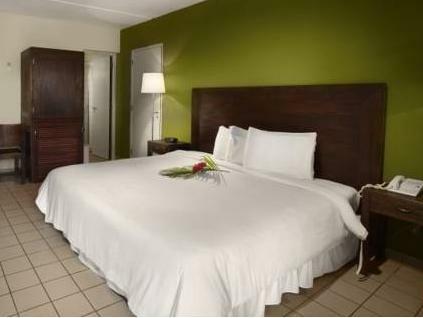 Located across from Eagle Beach, and offering free WiFi, this family hotel is located in a quiet area and offers relaxing facilities for a memorable Caribbean vacation. Free Parking is available on site. 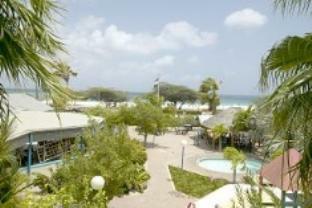 MVC Eagle Beach features a small pool with a terrace for sunbathing. Adults can relax in the garden area or soak up the sun on the beach, where there are palapa shelters and beach chairs. 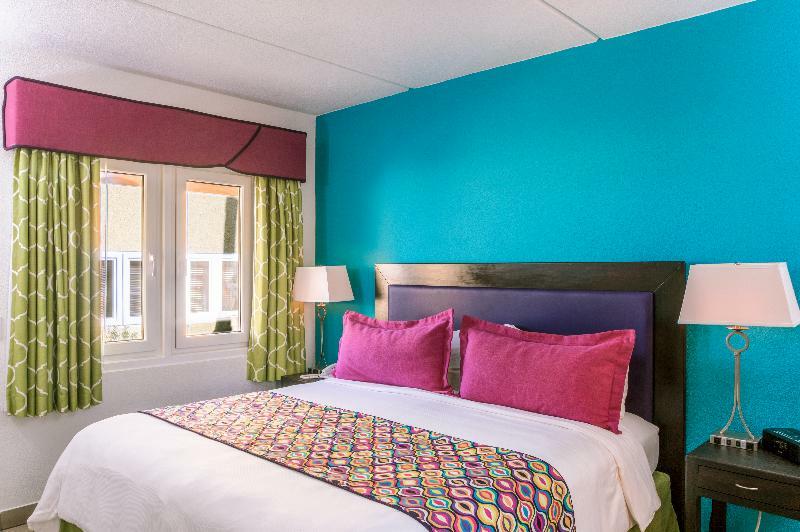 The hotel's tennis court is also available for active guests. The Tulip restaurant at MCV Eagle Beach features a continental breakfast buffet every morning. For lunch and dinner, guests will enjoy Caribbean and Dutch cuisine from the à la carte menu.